You know the students. They are the ones who are so close to doing well. They’re just missing a few math skills, but which ones? Ascend Math offers a proven, highly affordable option for getting these students back to level and beyond quickly. Starting students on Ascend now means improved state test results this year. Adaptive assessment assures students are focused ONLY on what they don’t know. Promotes both conceptual and mathematical understanding. 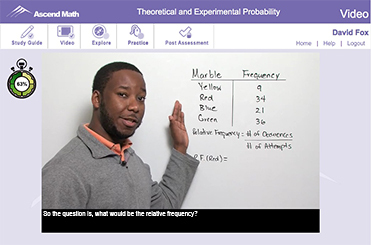 Students can use Ascend online in class, in lab, at home from nearly any device including all tablets. Allows students to grow beyond their current level improving further on end of year test results. Transferable student licenses mean you can help more students. 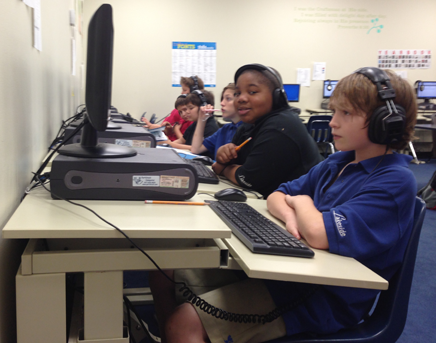 Unlike other programs Ascend Math retains data on all students. 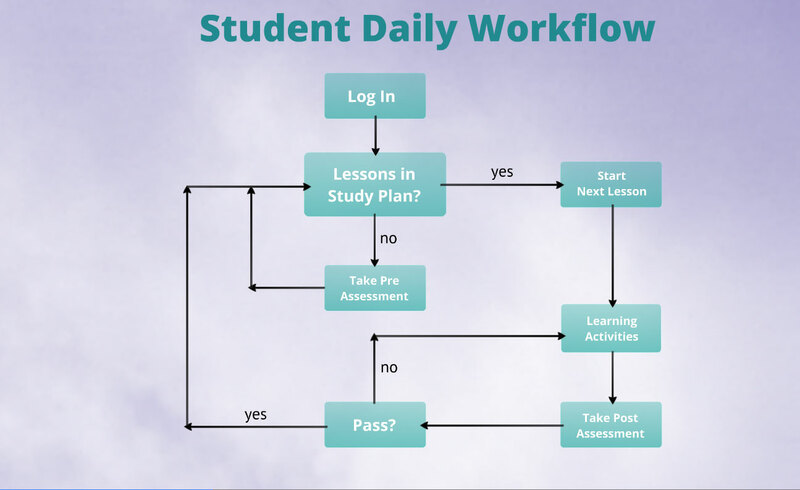 Students follow the same sequence (instruction, multi-modal practice, post assessment) for each objective. 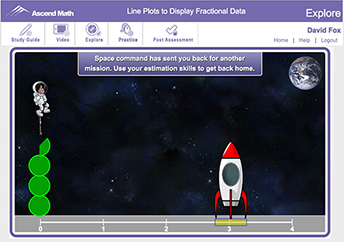 Award winning online instruction first asks students to think through the problem conceptually before solving it mathematically. Students pause, rewind, and watch as many times as needed. Multi-modal online explorations provide an additional approach to understanding the objective and often address more than one area of CRA (concrete, representational/pictorial, and abstract). Ascend Math is web based and fully functional on all tablets including iPad. 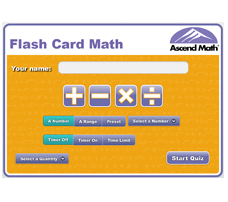 Flash Card Math, a math automaticity program, comes free with Ascend Math. Click for interactive demo. 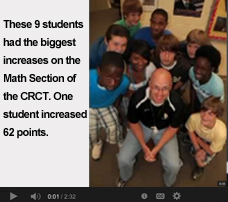 At Banks Stevens Middle School, 100% of 7th grade students passed Georgia's CRCT. Students scoring level III jumped substantially. Click to play video. 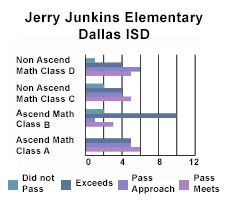 100% of the students in one class at Jerry Junkins Elementary School passed the State of Texas Assessments of Academic Readiness (STAAR) using Ascend Math.